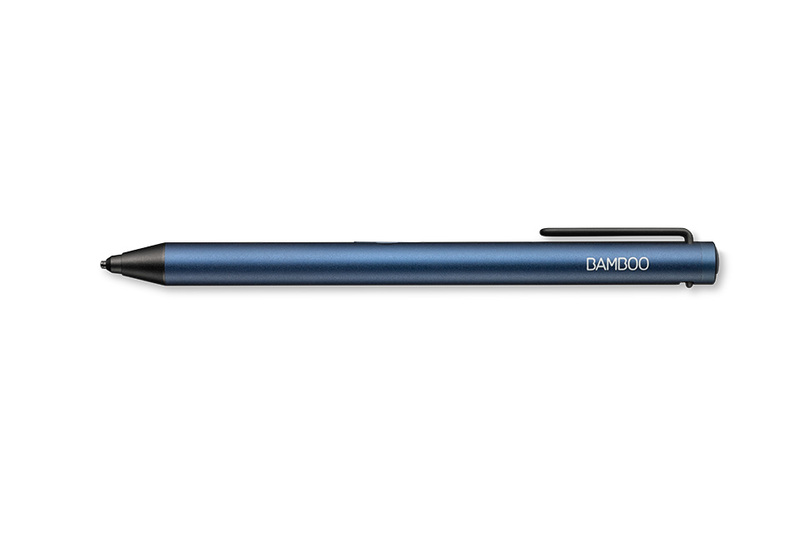 A couple of weeks ago, Wacom announced the Bamboo Tip, a fine-tip stylus that had us interested. 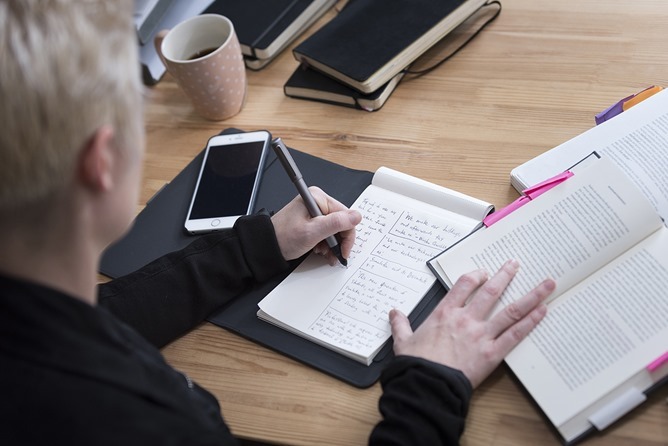 We've seen several of these "active capacitive" pens before, but they still occupy a rather forgotten category - one that's neither fully active neither as cheap as regular capacitive pens. So to get a better idea of how these pens work and whether or not they're worth the rather hefty price tag, I decided to take the Bamboo Tip for a test drive. I think it works well, but the $49.95 asking price is tough to justify. You can get a cheap capacitive stylus that works with your phone, but they're not much more precise than your finger. Wacom says the new Bamboo Tip is in a completely different league. This stylus has a small tip more like what you'd see on an inductive stylus like the S Pen. However, it works with any phone or tablet. 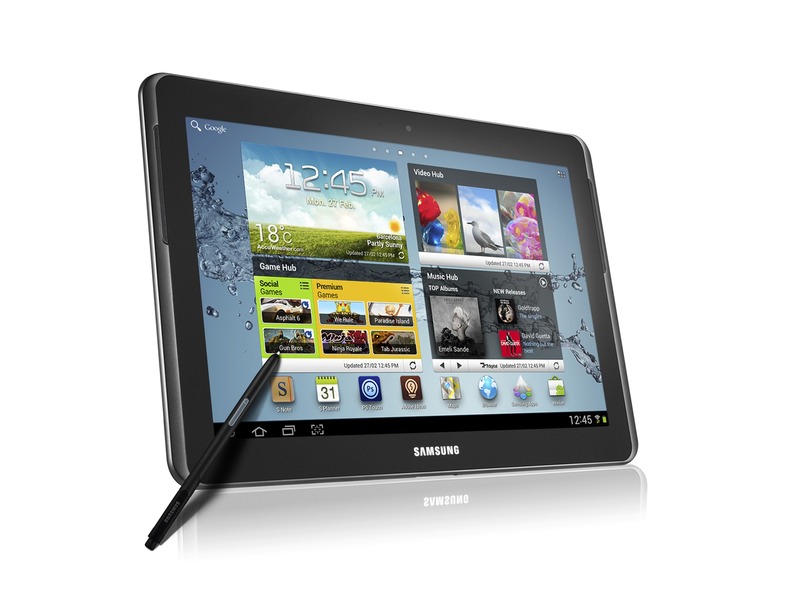 It's a bit spendy for a stylus, but it's available now. 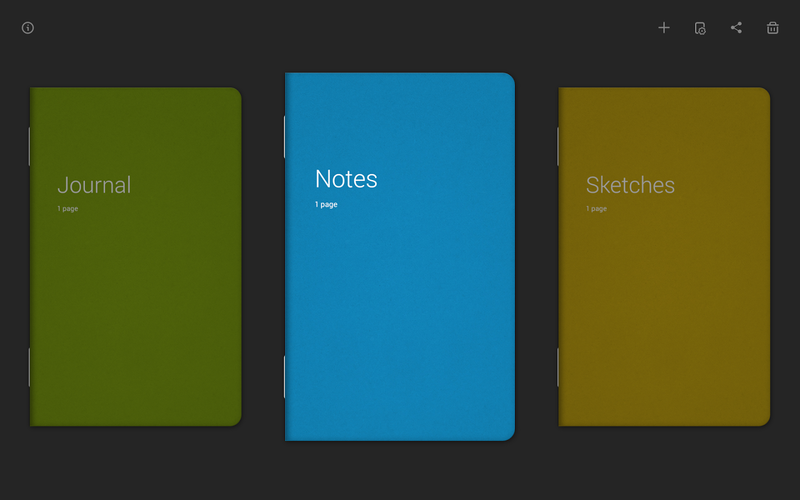 Wacom's Bamboo Paper app has been a big hit on the iPad, and now it's out on Android tablets. 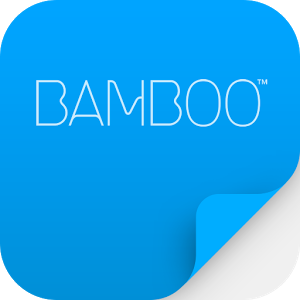 This follows the release of the slimmed down Bamboo Paper Memo app for phones late last year. 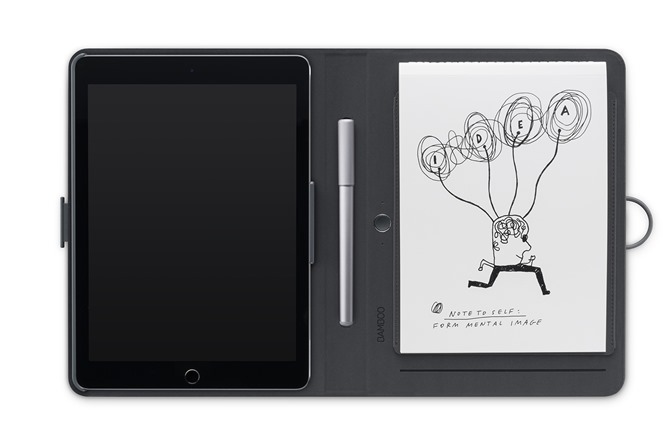 To drum up some support, Wacom is including all the premium features for a limited time. Graphic designers have lusted after Wacom's Cintiq line for years: the combination of a stylus-enabled touchpad and a full monitor makes them ideal for working directly in design suites. 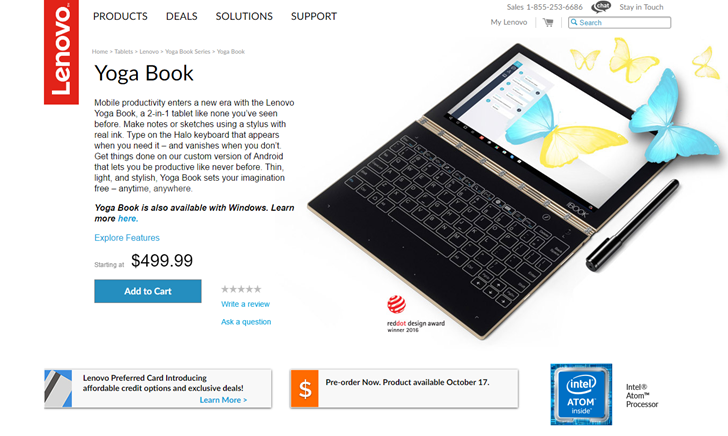 But thanks to their out-of-this-world price tags, most of us could only admire them from afar, settling for the cheaper Bamboo or Intuos pad. Now Wacom is expanding into the Android world with the 13.3"Cintiq Companion Hybrid, a full Android-powered tablet that turns into a Cintiq monitor when plugged into a computer. If you've been keeping up with the evolving Cintiq line, you probably already know that the other shoe is going to drop. Any self-respecting digital artist these days uses a graphics tablet to pipe pen input into PC applications. 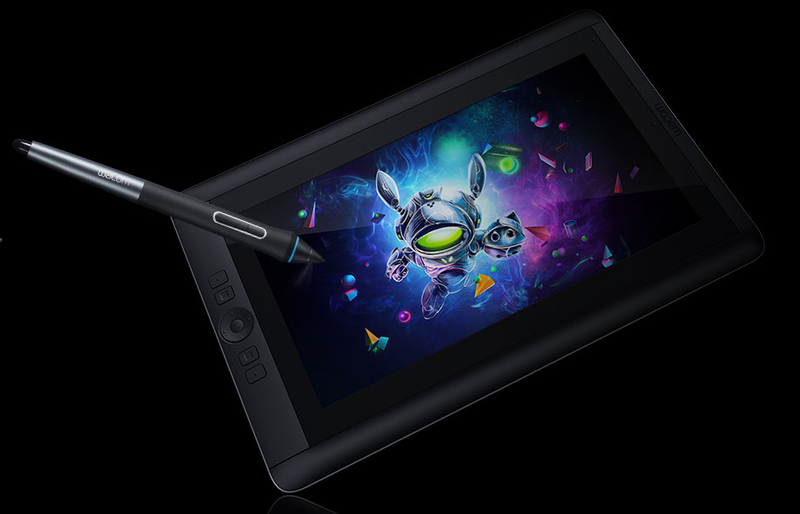 The problem is that good graphics tablets like the Wacom Intuos line are pretty spendy. 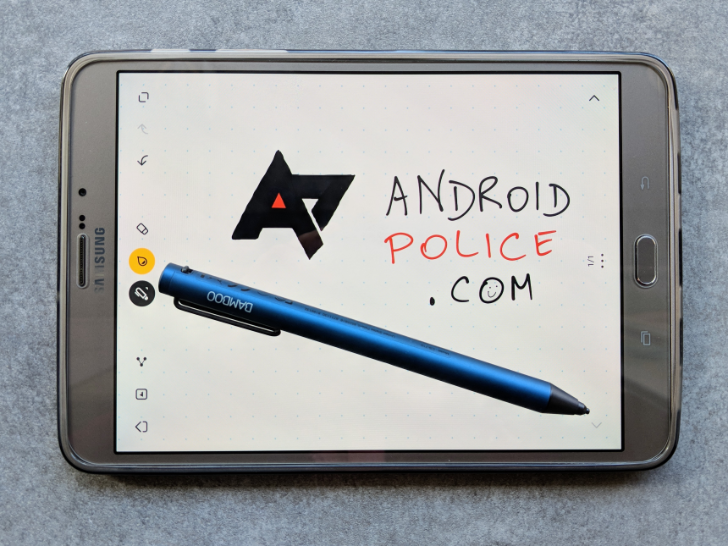 If you've got an Android device lying around and like to use the GIMP image editor on Linux, you've got all you need for a basic graphics tablet setup thanks to a new app. 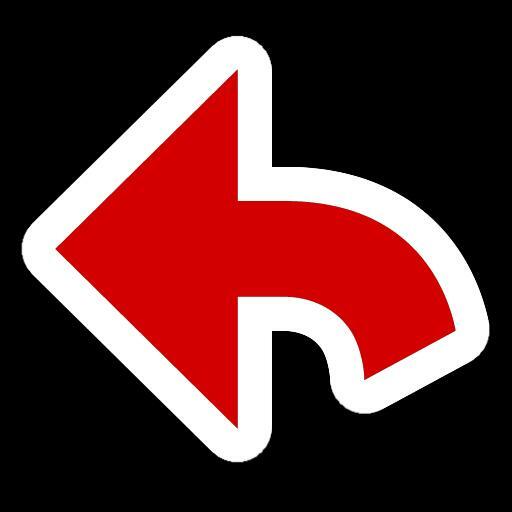 The XorgTablet app and driver developed by the gimpusers.com team allow you to select your Android tablet as an input device in GIMP. You may be thinking that sounds interesting but limited – after all, graphics tablets are useful because of the pressure sensitivity, and capacitive screens don't have that. A little over a year ago, before I was hired at AP, I wrote about the things I wanted my new Honeycomb tablet to be able to do in the next version of Android. Multitasking on tablets was (and still is) non-existent, and I wanted my tablet to be less of a big phone, and more of a small computer. I wanted split screen, and floating apps, and really, I wanted to just make use of this nice, big screen I had. One task at a time isn't good enough. 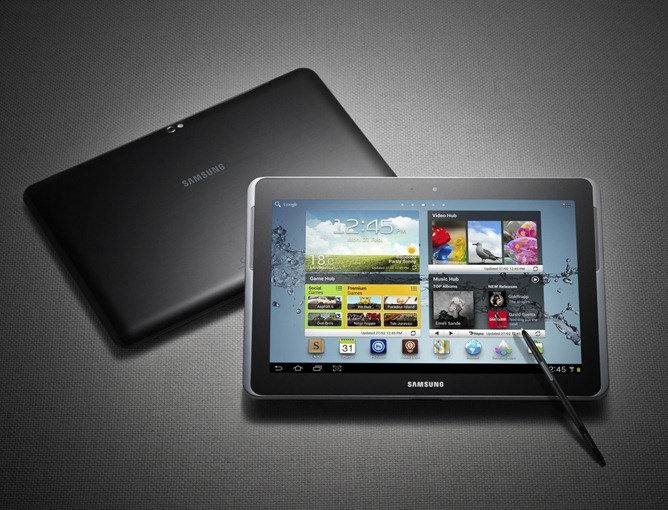 The big difference between a tablet and a phone should be the ability to multitask. While the Galaxy Note has had its fair share of critics, the supersized phablet has also gotten some pretty glowing reviews. Even our own Brandon Lancaster enjoyed it after spending some time with it.